I can’t clearly remember the first time I heard to phrase ‘holding space’ that referred to an energetical and conscious intention rather than saving a seat or some other physical waiting. But for me from the beginning it felt obvious what it meant, even if I couldn’t quite find the right words to describe what it was. That’s the thing with being an intuitive, so much knowing happens on a level that is different from the mind, and is therefore hard to explain using words. I could demonstrate it, and like a muscle it is a skill that improves over time and with practice. Words can be slippery things, but I’d like to try to explain now, so please bear with me if this is a little clunky and let me know what your thoughts are when you finish reading. Holding space is often used to describe what a doula does, so I’ll begin there, but it’s certainly not limited to that. 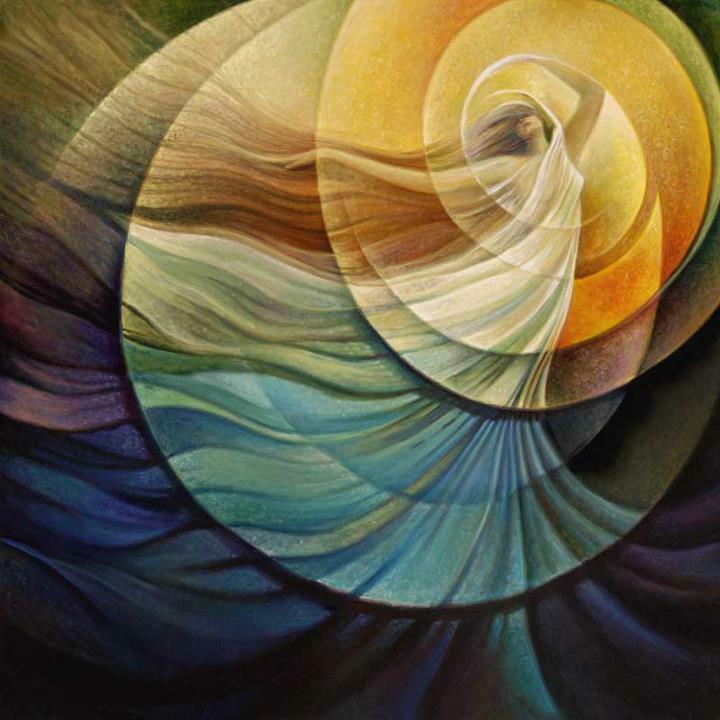 As a birth doula my intention is to support the process of birth to happen through trusting the birthing woman’s natural ability and innate wisdom. This means keeping my own agenda and personal baggage out of the room, i.e not talking about any of my own worries or fears that might be coming up for me. It is about being fully present to what is happening in the moment. This is where the practice of mindfulness comes in – being conscious and aware of the unfolding in the moment is very different to projecting into the future or holding onto the past. When this is brought into holding space for someone else it means that their experience in the here and now is different to yours and you respect that, this is their birth not yours. And mindfulness is another thing that gets stronger with practice. Respect is important in space holding as a doula to respect clients decision making process. As a doula I probably have more knowledge and experience of the birth process and have formed my own opinions about them, but my job is to provide the information, and then step back to allow them to make their own decision about what is best for them. And then to support them in that decision. At other times the thing is to know when to give gentle guidance and when it is more important to allow the person to find their own way and instead hold faith in their innate ability. The art of holding of space is also linked to safety and power. 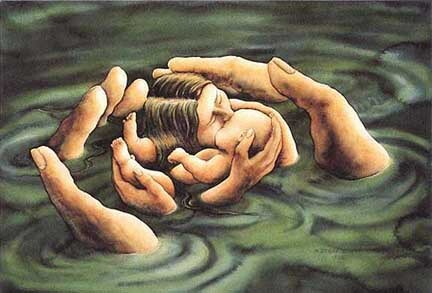 By holding space one creates an emotional container in which someone can feel safe. Giving birth is a vulnerable time, and being safe is an essential part of the birth process. If a woman does not feel safe, then birth may become complicated due to changes in hormones and their physiological influence. But if there is a strong container around her, an emotional space of safety where she can bring herself and all her hopes, dreams, fears and desires then the space has been held. 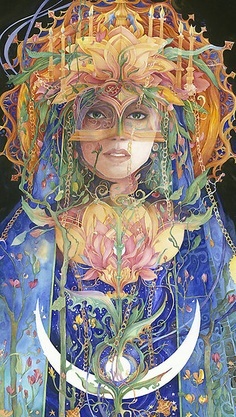 In essence I feel that holding space is about offering gentle, non-judgmental support and guidance with an open heart. The heart bit is very important, it means that you are connected and compassionate about what is happening. And this is something I love to take to all aspects of my work: offering workshops, facilitating retreats & holding women’s circles. I see how it is all about the art of holding space. Funny that. And I don’t think this is all there is to be said about holding space. I believe there to be much more and would love to hear how it is for you. Have you read the poetics of space by Bachelard? I think you would really like it. Thanks Katherine, glad you found it interesting. I haven’t heard of that book but will certainly look it up. Beautiful artwork and thoughtful words – support, mindfulness, respect, safety. That may not be all there is to say about holding space, but it is an excellent beginning. Thanks for putting your thoughts out there. Thank you Bonita it’s lovely to hear from you. And you’re right there is more to holding space than this. I do like and agree with your description of your approach to birth and perhaps largely because that has been my own approach to practicing midwifery for the past 30 years. I specifically like your expression of holding space where the woman can feel safe, as well as the attendant leaving her own baggage behind and stepping into the moment of birth. I feel that I do that well, as well as staying out of the light of glory that surrounds the birthing mother, unless she invites me in. Keep up rhe good work, for you have found the magic. It is wonderful to hear how this magic is felt and understood by so many. Thank you Ingigerdur from Iceland for your comment. This light you speak of that surrounds the birthing mother is an incredible thing to behold, and even when not ‘invited in’ I feel that it has the power to touch everyone. It is the power of creation at it’s most raw, most vulnerable and also most powerful. It could be described as a direct experience with the divine. 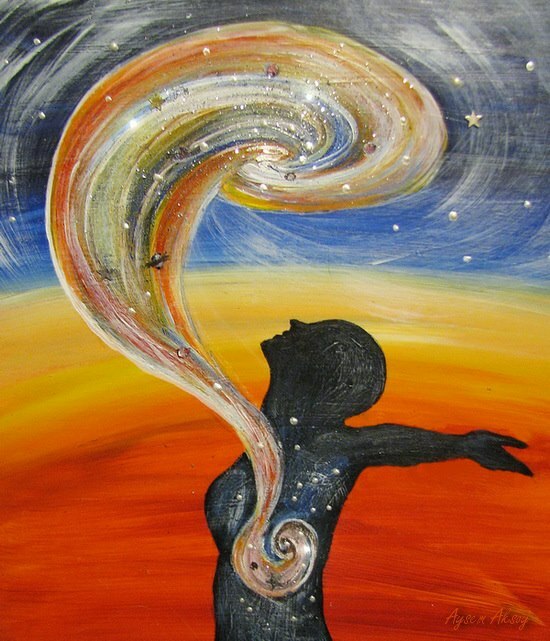 In that moment, in that small portion of space and time, it is about me, as the doula becoming less so that the mother and the experience can become more. It is about making a cocoon in which all the parts inside move together and move towards the same goal. It is like the picture at the top of the article where the hand tenderly hold the mother, who tenderly holds the child and while all three are separate all three come together.